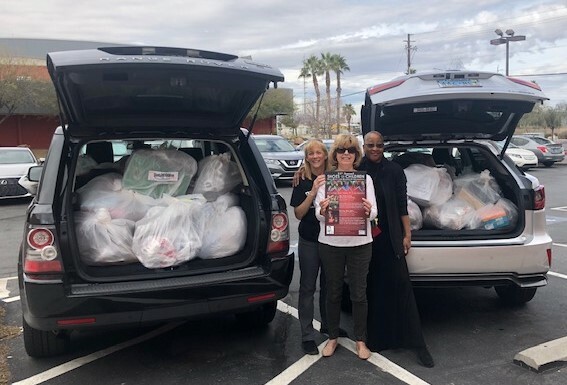 Members of Assistance League® of Las Vegas picked up 278 pairs of shoes and 2 gift cards from the Las Vegas-Clark County Library District’s 24th annual Shoes for Children Shoe Drive. 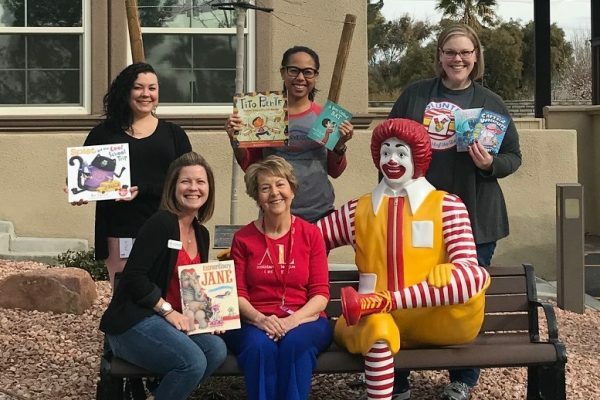 We can’t thank the Las Vegas-Clark County Library enough for their continued support of Operation School Bell® over the years! 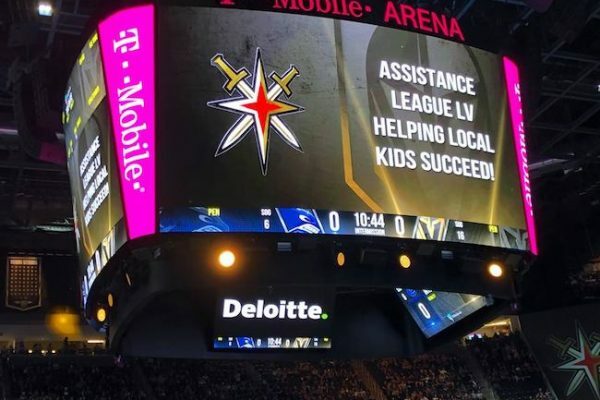 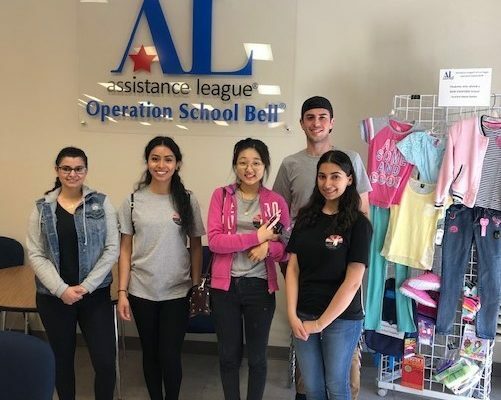 Assistance League of Las Vegas is an all-volunteer, nonprofit organization that implements programs and services that enrich the lives of children in need in the Las Vegas community.